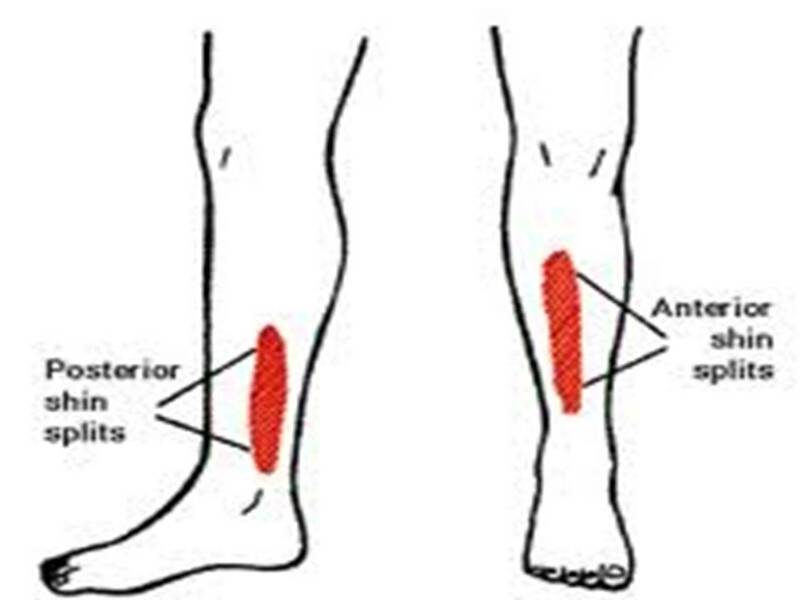 Shin splints refer to pain on either side of the leg bone that is caused by muscle or tendon inflammation. Shin splints are the most common cause of exercise-induced leg pain encountered by athletes. This condition can also affect non-athletic people who are on their feet all day. The problem is usually related to a collapsing arch resulting in overpronation, but may be caused by a muscle imbalance between opposing muscle groups in the leg. Over training - A novice runner training for long periods on hard roads and in poor physical condition. Excessive rotation of the hip. 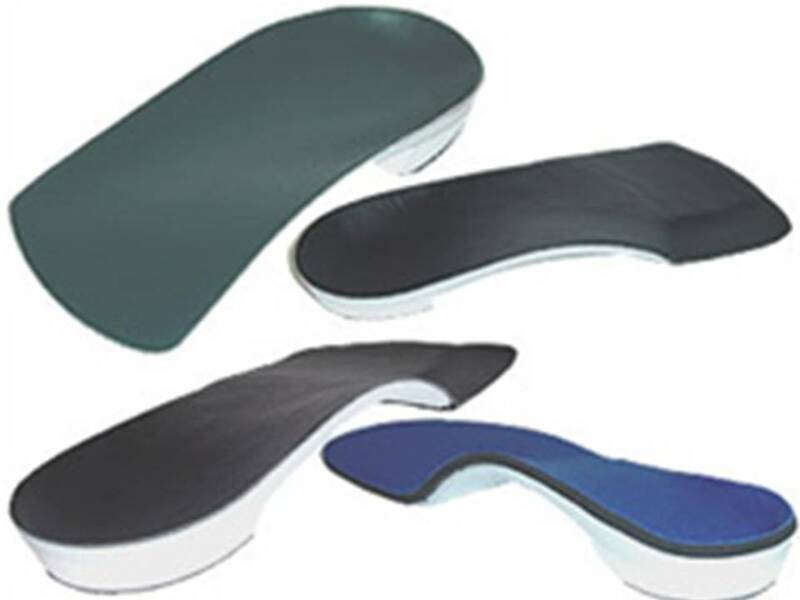 Improper shoes with inadequate shock absorption. Proper stretching before and after exercise and sports, corrective shoes, and orthotics can help prevent shin splints.